Gone are those days when your audience will entertain your ads even on getting interrupted by you while they are on their go. People don’t like interruption marketing anymore. In fact, they never liked it earlier also but then they didn’t have any option. However, now internet has given them the control to do the kind of shopping they want. So, better you be smart enough and don’t irritate them by trying to push out your interruptive marketing message to them. Although a lot of marketers still practice these ways of marketing or say outbound marketing where in you sometimes end up turning even your brand proponents to brand opponents. 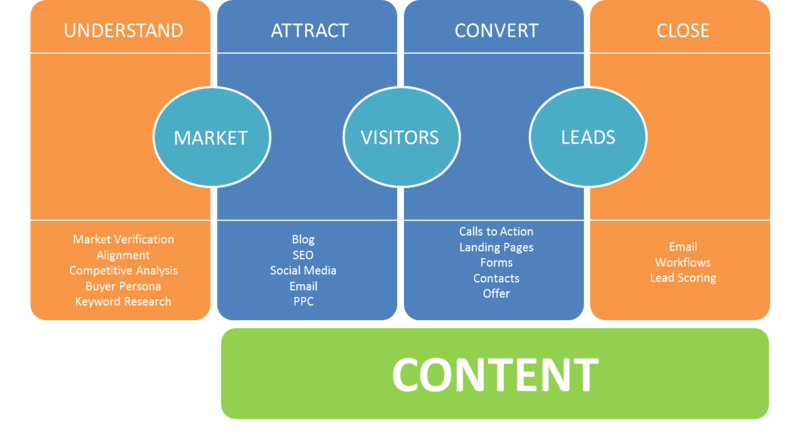 Looking at the bigger part , most of the marketers now have shifted their budget towards inbound marketing where in you don’t actually sell your product or services , you in fact generate the need for your product among the consumers by various efficient tactics like content marketing and compel them to approach you instead of you approaching them. Had you been the customer, what kind of marketing have you preferred? Sales representatives interrupting you while you are busy with your work or the one in which you were contacted when were in relaxed mood and had free time. Obviously, given option nobody will like to be interrupted. This is what inbound marketing never does. I mean it never interrupts you. It simply makes valuable and informative content available to you through different channels and educates you on something you are interested in. It never coerce you by adamantly trying to make a sale, it rather connects to you, interacts with you instead of telling interruptive stories. It intends to add some delight to your life instead of distracting you while you are on your go. Besides, people anyway don’t appreciate selling and that too if it is being done obstinately like it happens in outbound marketing. 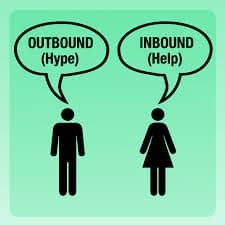 Up till now in this article we have learnt that unlike outbound marketing, inbound marketing helps you make the consumers approach you first and then you can follow various inbound marketing tactics to develop trust and relationship with them and finally make them convert into your customers. While outbound marketing is pushing your message out to the customers through various mediums like telemarketing, TV, radio, direct mail etcetera, inbound marketing is providing solution to the consumers by educating then through informative, useful and good quality content. 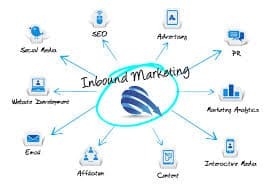 Inbound marketing is consumer-driven, interactive, well-timed, content-rich and solution based however; outbound marketing is marketer-driven, disruptive, hard sell and product based. This is the reason why consumers are getting more and more inclined towards inbound marketing these days.